I went to the Seocho Culture and Arts Park. and so on like this picture of the bottom. 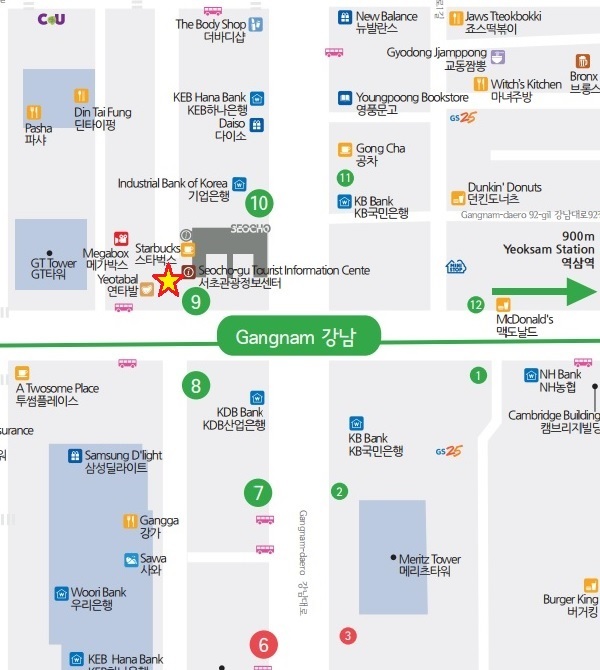 but din’t know about the Seocho Culture and Arts Park. The Citizen‘s Forest is much popular than the Seocho Culture and Arts Park. the Citizen‘s Forest has the Seocho Culture and Arts Park. the Korea Federation of Teacher‘s Associations. are displayed around the walkway. it is also famous for its “ㄱ” type walkway. which is a good place to relax for a while. to take a rest before this beautiful season.